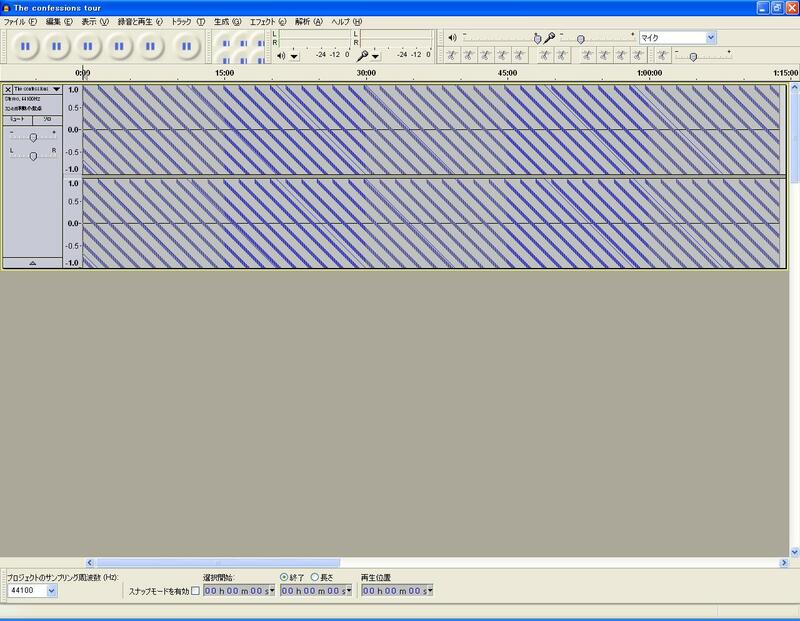 Recently Utsunomia has been working on writing the manual for "audacity", a freeware digital audio workstation software. but due to its length and technical content a full translation is not available at this time. We will translate only its table of contents and hopefully this will help to give you feel for what he has been thinking about recently. Please stand by for the translation.